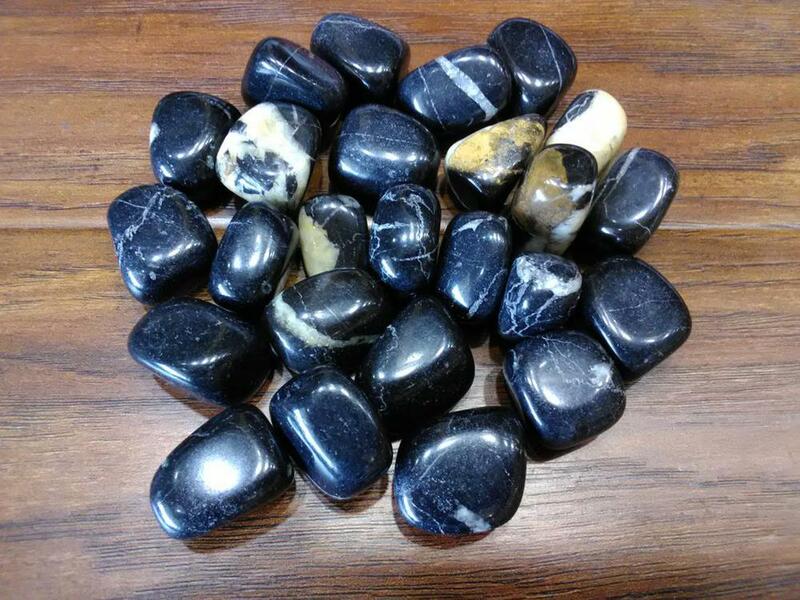 Granite enables one to see the big picture, helps banish skepticism, and defeats negativity with ease. In Ancient times, Granite was revered by the Mayan nation. Aboriginal tribes consider Granite to be a “stone of protection” with sacred and magical qualities. Granite enables one to see the difference between the ideas of beliefs and the state of “knowing.” Granite facilitates and maintains the balance in relationships and with cooperative groups. Granite supports discretion and diplomacy. 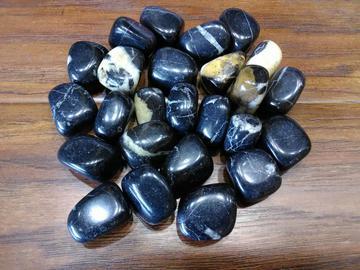 Granite is also a stone of abundance as it assists with bringing an increase flow of money to the user. Granite may be used in the treatment of disorders associated with the hair, face, and head. Granite may also be helpful in the healing of rickets, rheumatism and issues related to infertility.